Look no further! 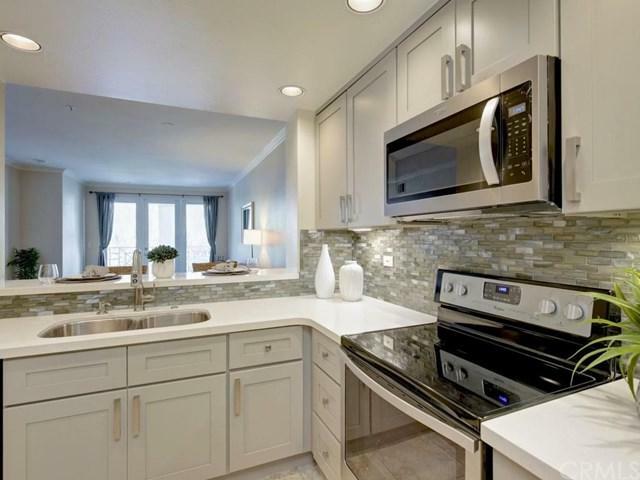 This GORGEOUS 2 bedroom, 2 bath home has it all and is COMPLETELY REMODELED! Very private location on second floor (with elevator access). Highly sought-after resort style living Metropolitan condominium community. Living room has new "hardwood look" laminate flooring & high ceilings with crown molding. Both bedrooms have new carpet and large walk-in closets. Both bathrooms are completely REMODELED with oversized sunken tubs and new grey and white vanities. Master has a separate walk-in REMODELED shower and new vanity with dual sinks. 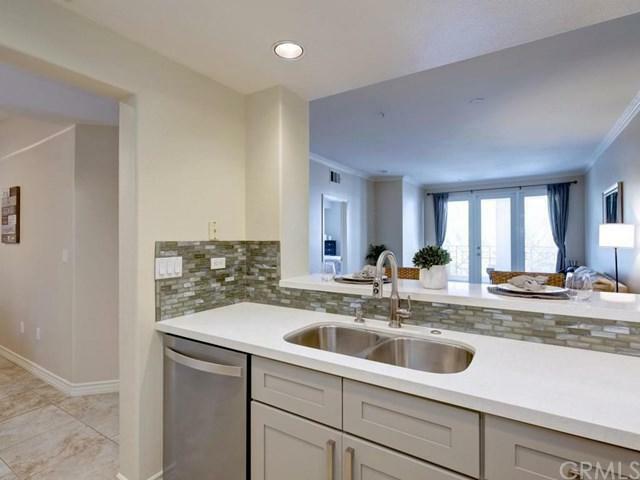 Kitchen has BRAND NEW; grey custom cabinetry, stainless steel Whirlpool appliances, beautiful glass tile backsplash, recessed lighting, white quartz countertops and seating for two at the bar height counter. Separate dining room can be used as a great room, den, office OR playroom. This home is equipped with a new NEST thermostat and stackable washer & dryer, which is conveniently located in the kitchen. Relax and enjoy a peaceful evening on the PRIVATE balcony surrounded by serene greenery and tall mature trees. 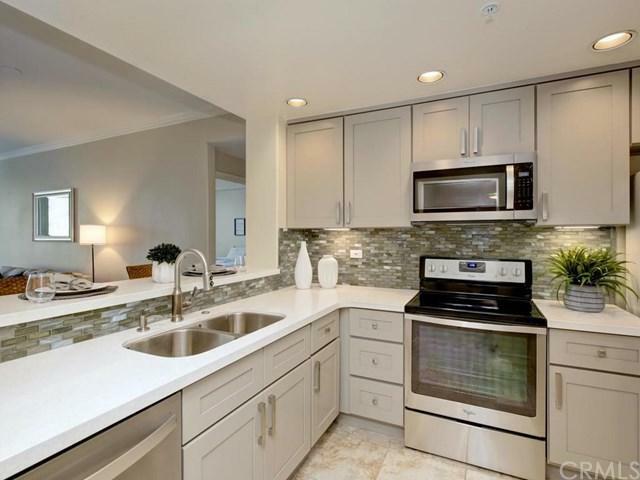 This wonderful quiet community offers no hassle parking, which includes two assigned parking spaces in the monitored subterranean parking garage, a beautiful pool, spa and large fitness center. 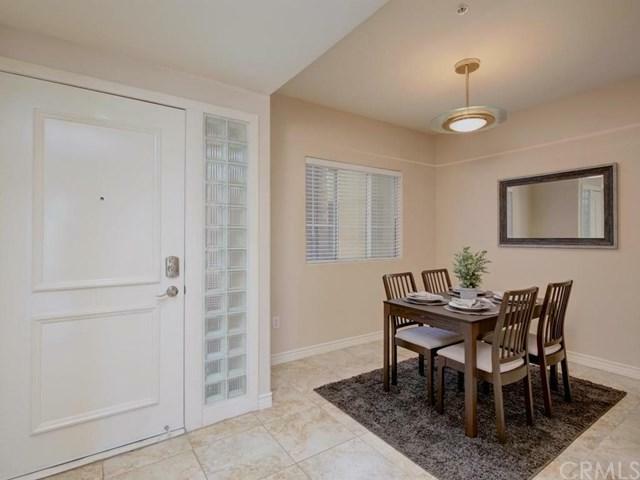 The Metropolitan is a 24 hour guard gated GEM of a community, centrally located in the heart of Irvine with close proximity to John Wayne Airport and Irvine Spectrum and much more. Sold by Brian Jung of Brian Jung Realty.